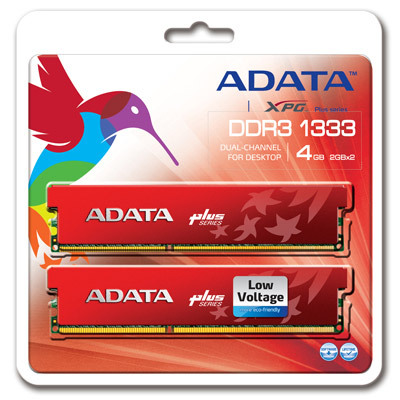 Another gaming-oriented offer comes from ADATA Technology, the company has introduced two new XPG Plus series DDR3L 1333+ and Gaming series DDR3L 1333G memory modules, available in 2GB single channel and 4GB dual channel kits. ADATA’s new gaming memory modules feature an aluminum heat sink and high quality circuit boards, to ensures high efficiency and stability of the memory modules. 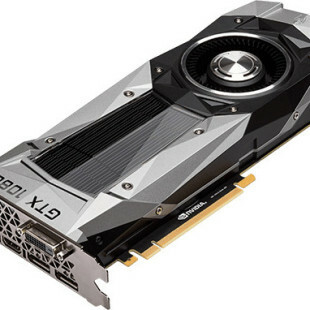 They operate at low-voltage of 1.35V and 1333 MHz, with latencies 8-8-8-24 for XPG models and 9-9-9-24 for Gaming series, respectively. The new XPG Plus series DDR3L 1333+ and Gaming series DDR3L 1333G memory modules are backed by a lifetime warranty, but prices were not announced.